Residents and patients are frequently not the only ones impacted by a change in living situation, ability, or health. The families of seniors and facility residents must also learn to cope with their own feelings that may arise from the challenges faced by their loved one. From emotions of guilt or grief to the stresses associated with care giving, Greenhouse offers family therapy services that help keep seniors and families strong, healthy, and united. Greenhouse is able to meet with resident’s and their family members for joint, Medicare-eligible therapy services. Our team will help family members to learn strategies on how to best support their loved ones during their initial transition and throughout their continued care. 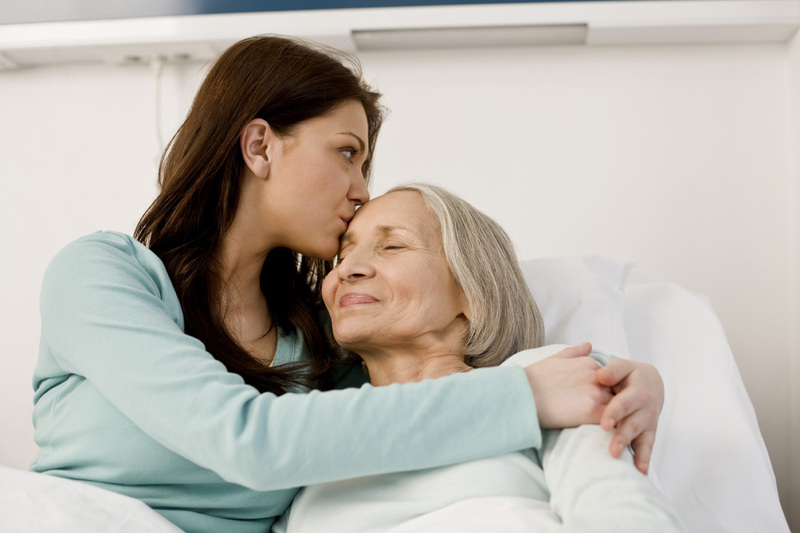 We will also help family members work through feelings of sadness, guilt, anger, anxiety, and more, that are related to their loved one’s circumstance and care. Schedule a consultation to determine scope of services. Match your facility with one of our outstanding clinicians. Schedule a Greenhouse orientation and in-service for your staff. Conduct regular evaluations to assess performance satisfaction.